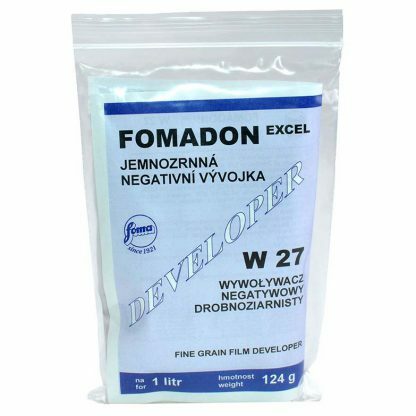 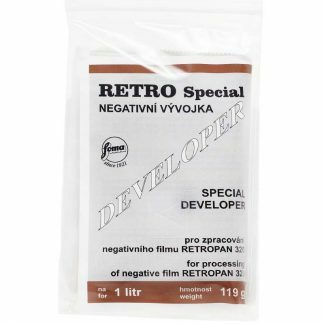 Foma FOMADON EXCEL W27 Film Developer – This package is enough to prepare 1 liter of ready-to-use working solution of developer capable of processing 12 x 135-36 rolls of film. 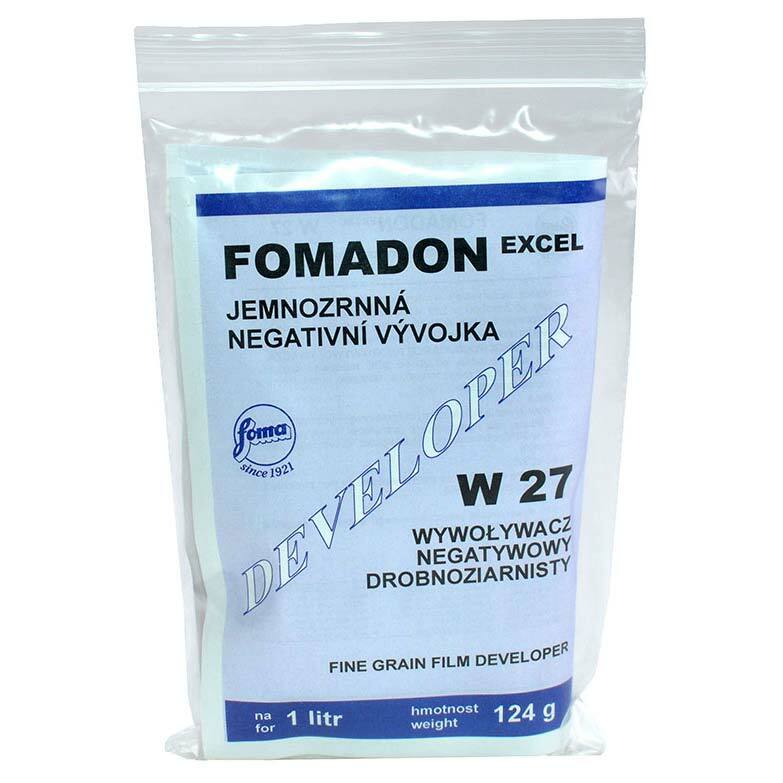 Foma FOMADON EXCEL W27 Film Developer is a two-part, slightly alkaline powder film developer, intended for the manual processing of all types of black-and-white negative films. 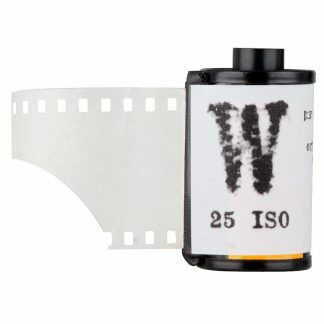 EXCEL W27 features prolonged stability, excellent film speed utilization and facilitates fine grain with excellent sharpness. 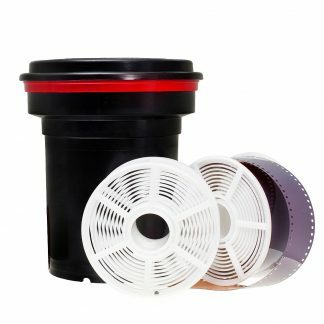 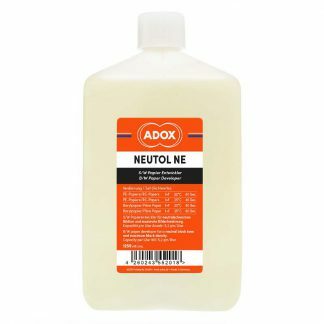 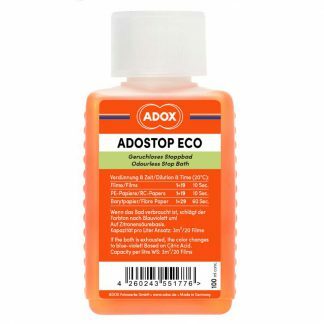 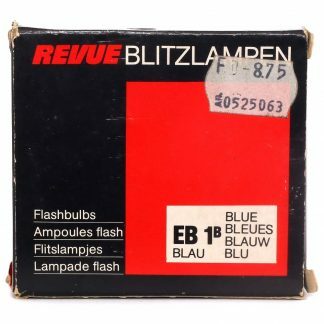 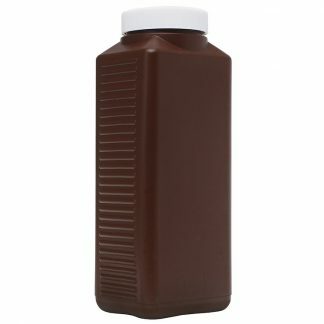 This package is enough to prepare 1 liter of ready-to-use working solution of developer capable of processing 12 x 135-36 rolls of film.